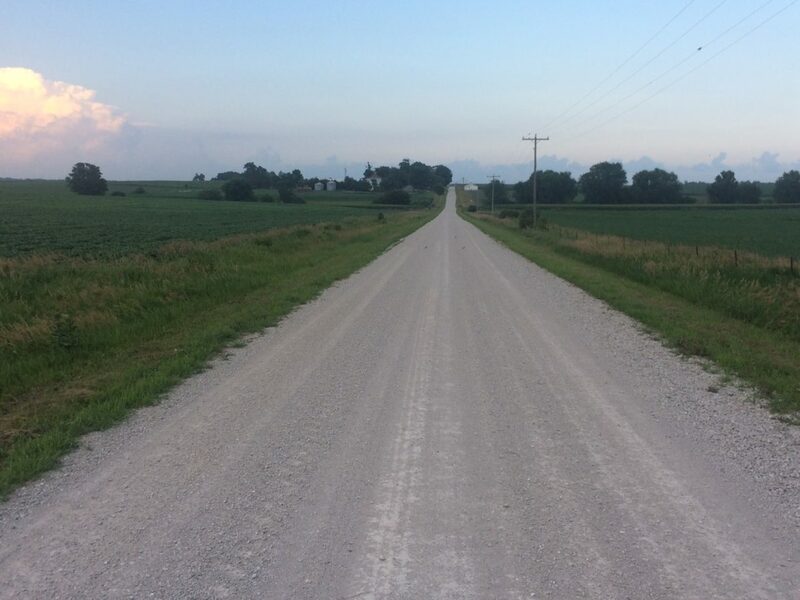 When nearly 300 Americans submitted comments this summer on the USDA’s pilot plan to bring high speed broadband internet to rural America, they mentioned the great opportunities reliable internet connectivity could bring. But they also voiced skepticism over the agency’s proposed plans for the project, which has been in the works for nearly a year. Reading through an excerpt of the Yearbook of Agriculture, 1940, many themes present in today’s comments to the RUS are present – rural electricity was prohibitively expensive and only available to farmers along main routes or near cities. After business, the biggest opportunity for improvement, in the eyes of commenters, was education. There were 1,048 mentions of education at every level – noting that rural students, from elementary to college, were at a disadvantage to their urban classmates because they can’t effectively use the internet for research or participate in online assignments. Chariton Valley Electric Cooperative Inc.